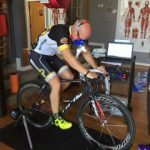 We brought on our new performance specialist, Angela Angeles. Angela relocated from California and we are certainly glad she did. 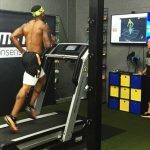 Her understanding of the biomechanics and strength needed to exceed as runners has helped many of our patients become stronger and more efficient. 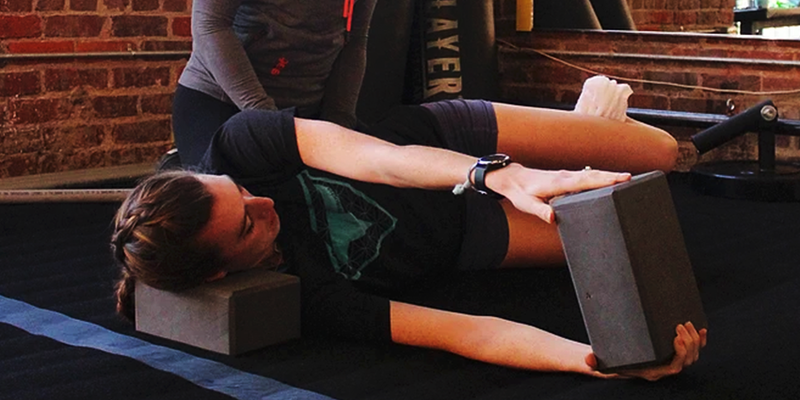 She now teaches a drop-in core clinic on Monday nights at our Raleigh location. 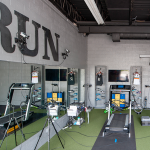 We opened our 2nd location in Northwest Cary at 100 Connemara Dr. Suite 110, Cary NC 27519. 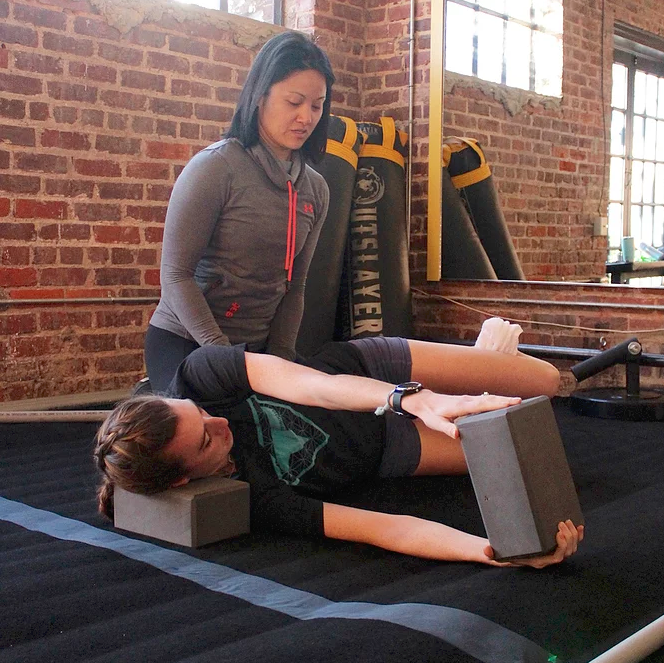 This allowed us to increase our staff and expand our PT services to include pilates. 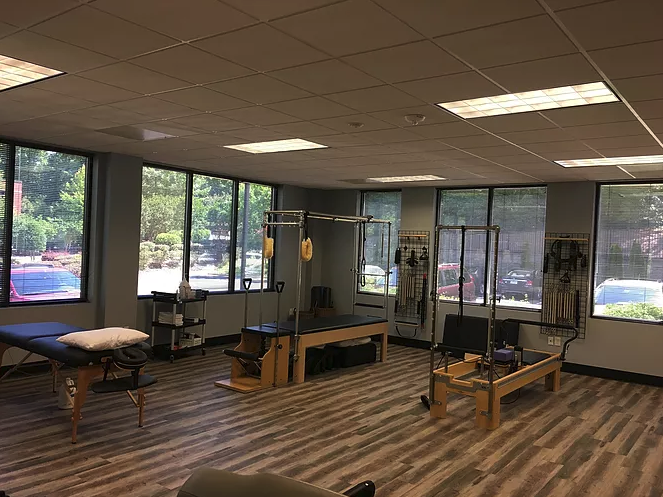 Our Cary office is outfitted with a reformer and corealign which we use regularly with patients for both re-hab and pre-hab. This office helps us to serve more clients in Apex, Cary, Durham, & Chapel Hill as it is located just about 15 minutes from Southpoint Mall. 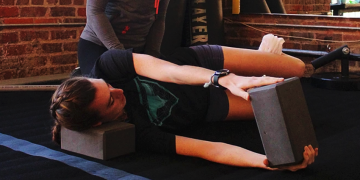 Our very own Abbey Douek was featured in a RunnersWorld Article about perfecting form! 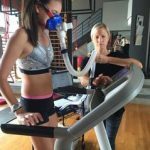 Abby’s knowledge of the body and experience working with runners is evident within the running community and has grabbed the attention of the editors at RunnersWorld. Be on the lookout for more from Abby and RunRaleigh PT. Overall it has been a great year but of course we wouldn’t be anything without our wonderful patients. To celebrate our birthday, we are paying it forward by giving away discounts each day this week to all of our followers! 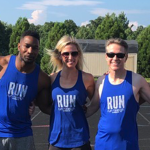 To participate follow us on Instagram @runraleigh and be on the look out for our post each day this week. Follow the instructions on the post to win! Good luck and come see us soon!